Calling all readers! 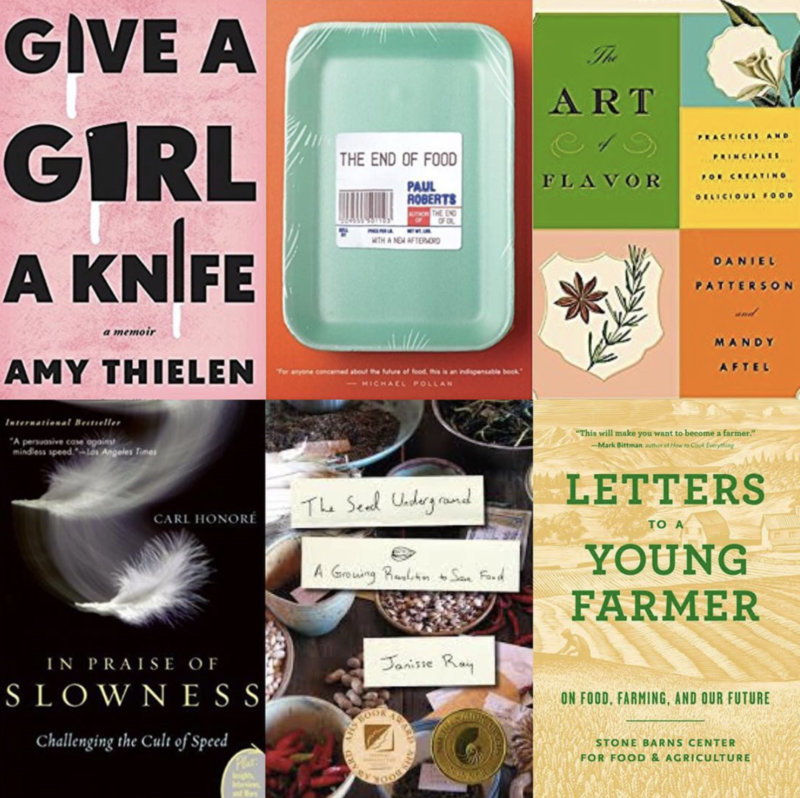 Slow Food Chicago's Food Book Club brings people together for fun and casual discussions around a variety of food-focused reading material. Book Club gatherings are FREE to attend and held at rotating locations around the city. Keep your eye on our Events page for the most up-to-date information.